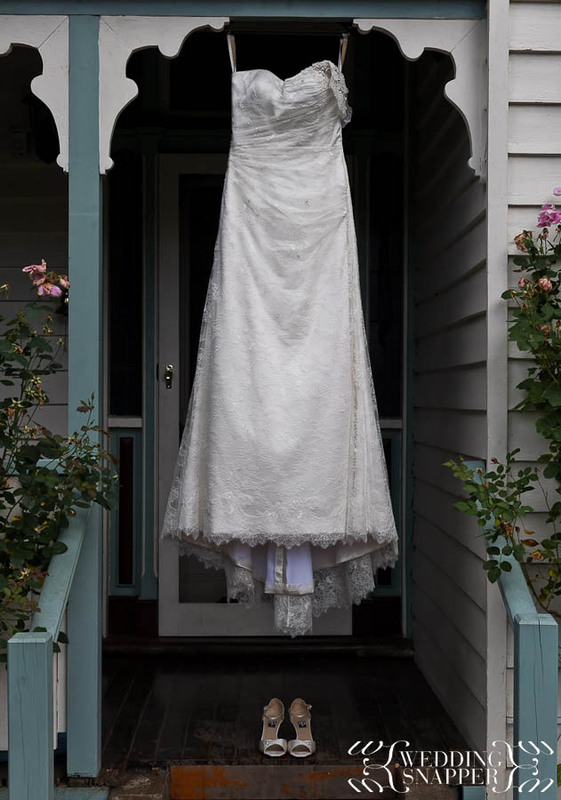 Home » Archive by category "Wedding Photographer Healesville"
Posted on November 20, 2012 by Wedding Photographer Yarra Valley in Wedding Photographer Healesville, Wedding Photography Yarra Valley. Have you booked a professional photographer or are you replying on a friend with a good camera? Posted on June 20, 2012 by Wedding Photographer Yarra Valley in Wedding Photographer Healesville, Wedding Photography Yarra Valley. Comments Off on Have you booked a professional photographer or are you replying on a friend with a good camera? Posted on May 30, 2012 by Wedding Photographer Yarra Valley in Wedding Photographer Healesville, Wedding Photography Yarra Valley. Posted on May 6, 2012 by Wedding Photographer Yarra Valley in Wedding Photographer Healesville, Wedding Photography Yarra Valley. Posted on May 4, 2012 by Wedding Photographer Yarra Valley in Wedding Photographer Healesville, Wedding Photography Yarra Valley. Comments Off on 577 weddings! Posted on May 1, 2012 by Wedding Photographer Yarra Valley in Wedding Photographer Healesville, Wedding Photography Yarra Valley. 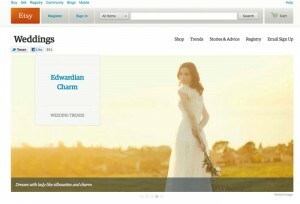 Posted on April 29, 2012 by Wedding Photographer Yarra Valley in Wedding Photographer Healesville.